Cleaning, conditioning and protection system. 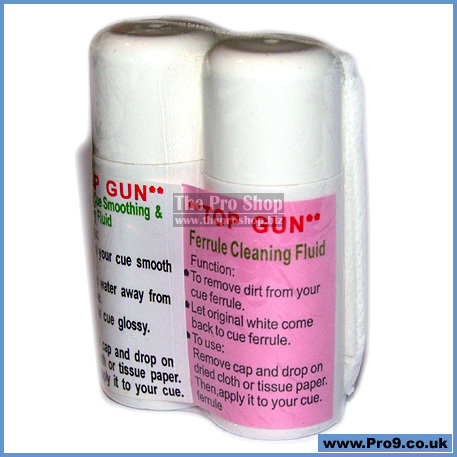 • To clean your cue smooth and clean. • To kep water away from your cue. • Make the cue glossy. 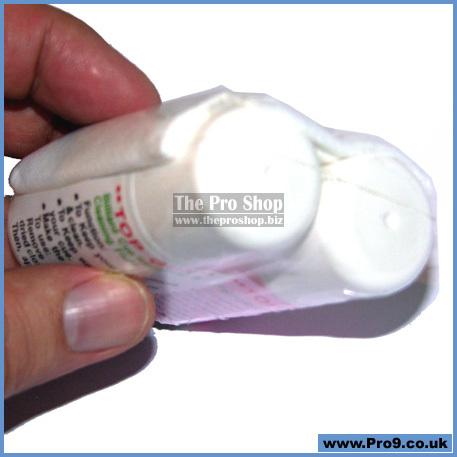 Remove cap and drop on dried cloth or tissue paper. Then apply it to your cue. 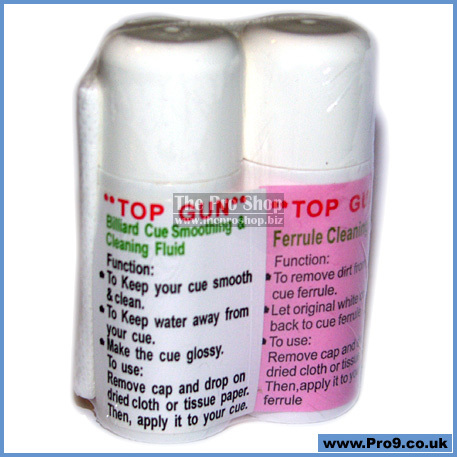 • To remove dirt from your cue ferrule. • Let original white come back to cue ferrule. Remove cap and drop on dried cloth or tissue paper. 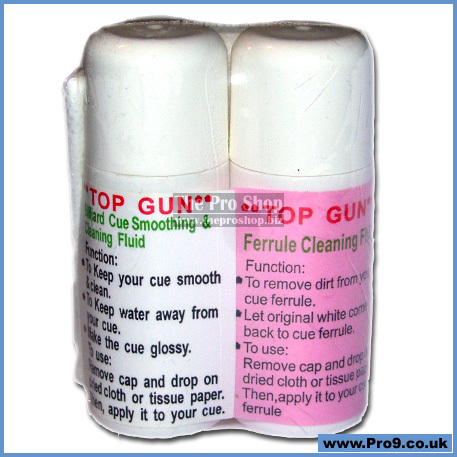 Apply to cue ferrule. • For use as directed above.